Find the best Human resources internships in India 2019. 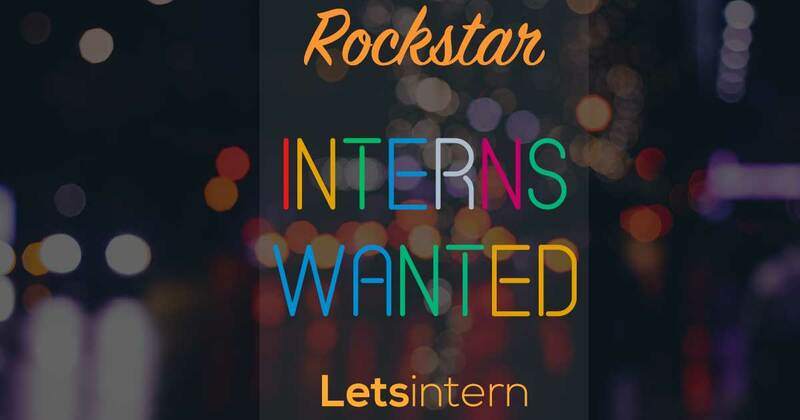 Letsintern provide paid internship for Human resources students. Apply for Human resources internships in Mumbai, Delhi, Bangalore, Chennai & major cities in India.